De Lille to lay fraud charges against DA MPs - SABC News - Breaking news, special reports, world, business, sport coverage of all South African current events. Africa's news leader. Former mayor of Cape Town Patricia de Lille initially threatened to sue the MPs if they did not apologise in public. 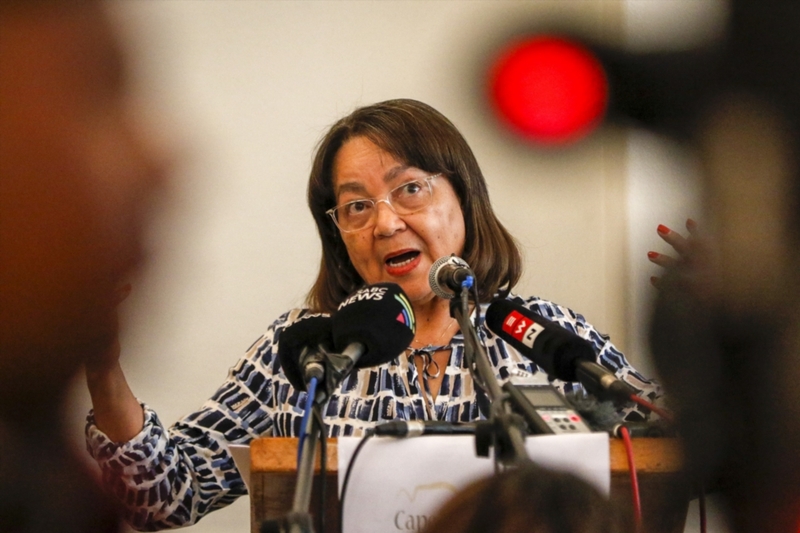 The former mayor of Cape Town Patricia de Lille says she will be laying charges of fraud against two Democratic Alliance (DA) Members of Parliament over a fake Auditor-General report. It lists a number of breaches by De Lille related to the MyCiti bus procurement process; however the document was confirmed to be fake by the Auditor-General. She is set to lay the charges on Thursday morning at the Cape Town central police station. This entry was posted on 08 Nov 2018,07:40AM at 7:40 AM and is filed under Politics. You can follow any responses to this entry through the RSS 2.0 feed. Both comments and pings are currently closed.